There aren’t many occasions in life that justify a tailored suit but a man’s wedding day is certainly one of them. Having a tailored suit means that the groom will get married in an outfit that fits him like a glove and completely suits his figure and tastes. It will be unique and will give him confidence that he looks his best on his big day. Customization of wedding suit is imperative to feel and look different. Luxury Plus offers all possible customization you need for suits, shirts, designer lining and trouser. We have very special packages for our wedding customers. 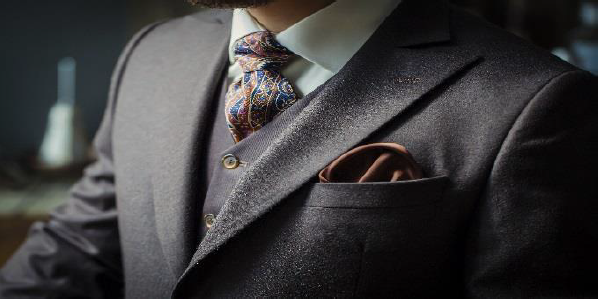 Five tailor-made suits including all alterations can be possible under $2000. For any further information please call us at 0451 476 486 or email us at au.luxuryplus@gmail.com.